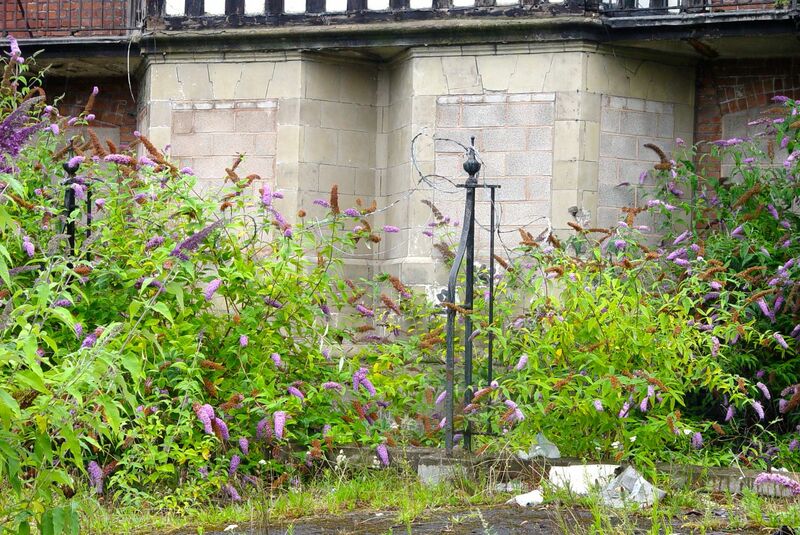 June 2015 update: Eldon Grove restoration now at Cabinet after full Council discussions in April. 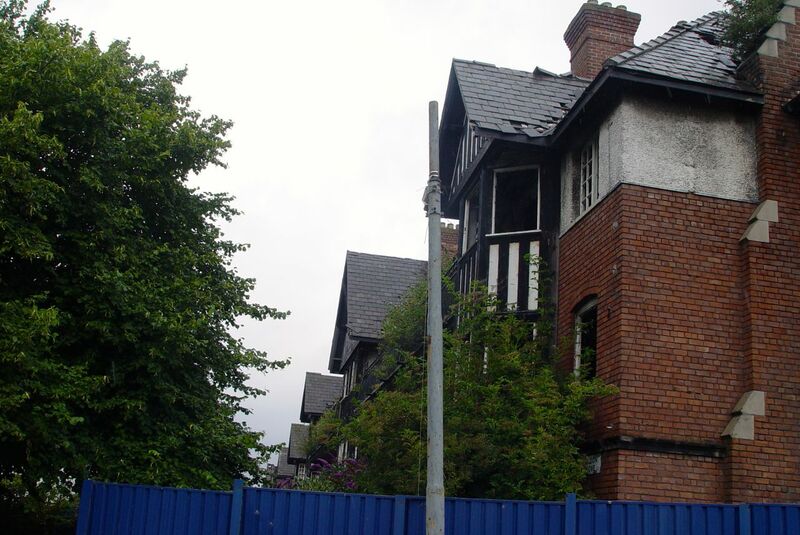 Liverpool Mutual Homes ‘may start work during the summer’ according to the Liverpool Echo. 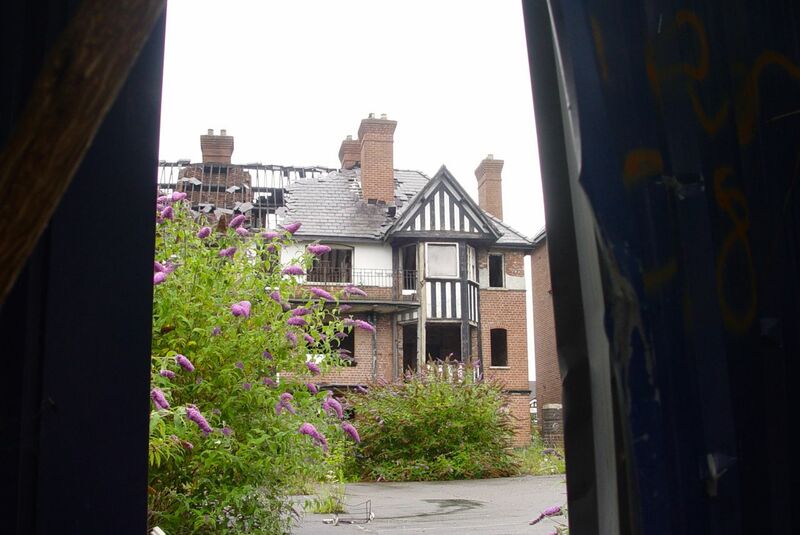 “Documents prepared for the cabinet say Eldon Grove, which is currently classed as a “Building at Risk”, will be able to be brought back into use with developers confident refurbishment could start during the summer. 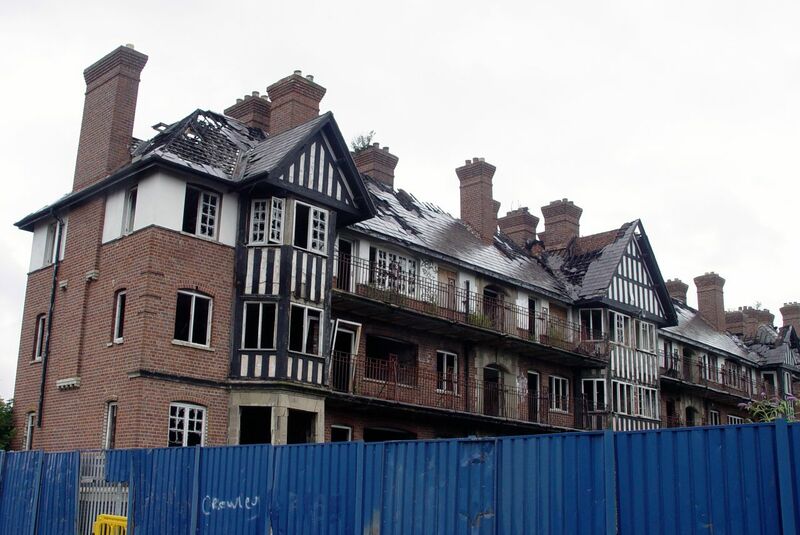 A report which went before the council in April said the development costs are estimated to be in the region of £6.6 million, of which the council is being asked to contribute £1.25 million which in turn would “would unlock other streams of funding, thereby securing delivery of the project and remove Eldon Grove from the Buildings at Risk Register”. 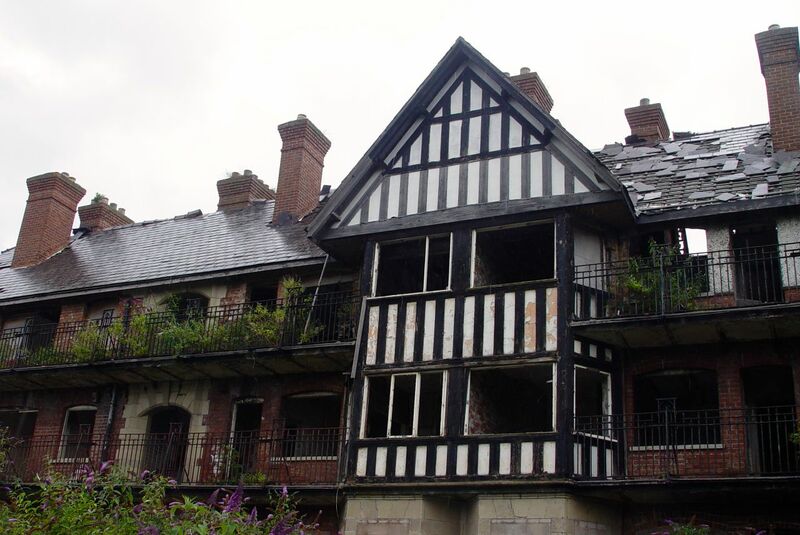 Eldon Grove is to be saved. 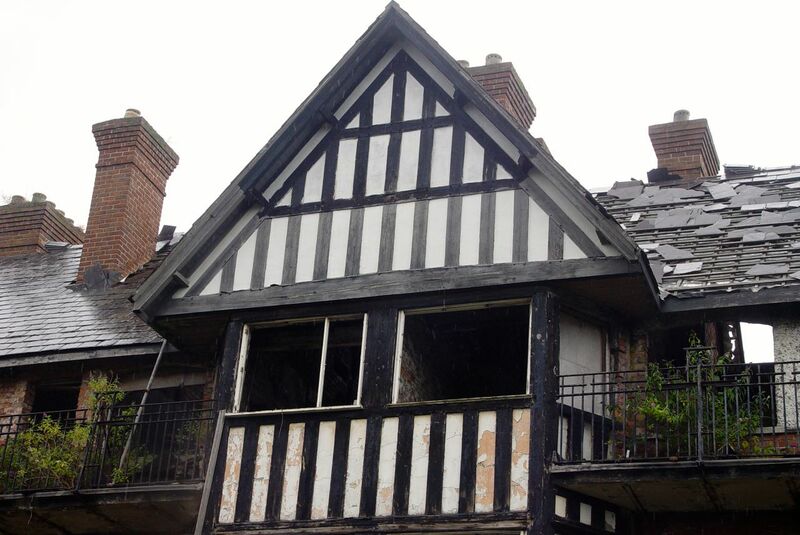 The lease on it is in the process of being transferred to Liverpool Mutual Homes, who will restore it. 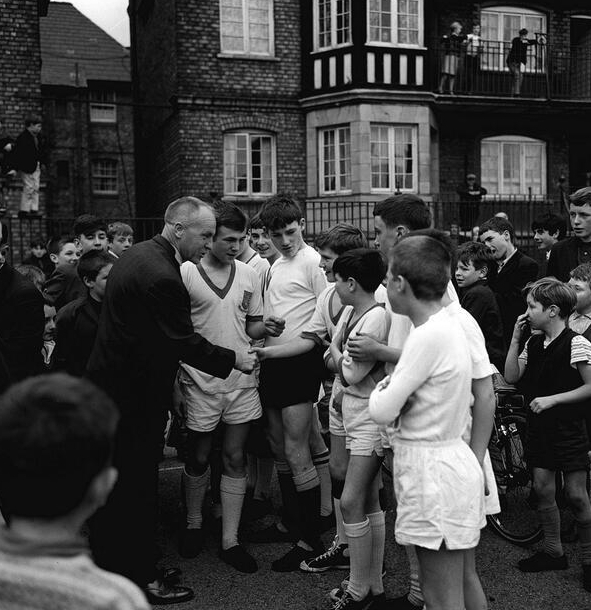 Bill Shankly at Eldon Grove, 1960s. I’d seen the picture before but always enjoy seeing the great man in one of my favourite places. Anyway, it’s a rainy Saturday ‘wet play’ sort of morning and I’m idly checking through Twitter, when the Bill photo almost distracts me from what else is being said. 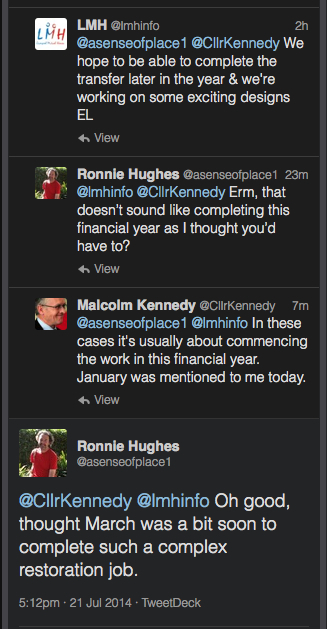 Here’s the full exchange once I get involved: So, brilliant news. And for the moment that’s all I know. 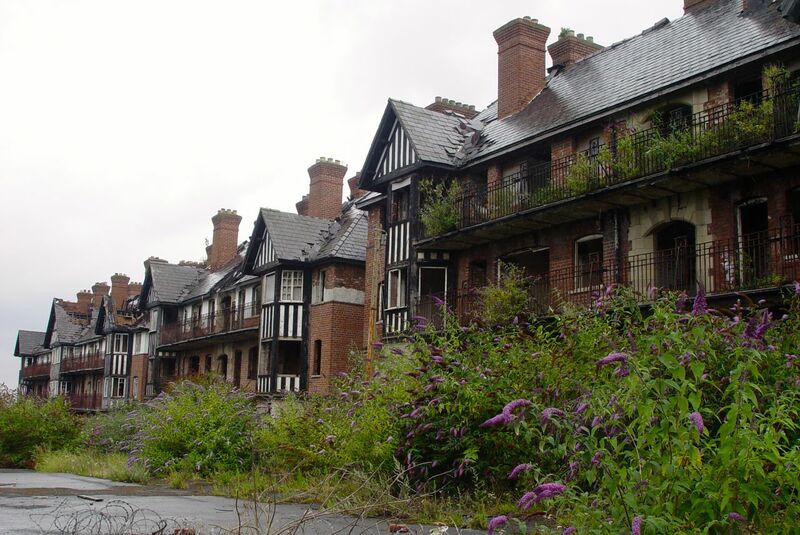 ‘LMH’ are Liverpool Mutual Homes, the stock transfer housing association who received what was left of Liverpool’s Council Housing stock in 2007. 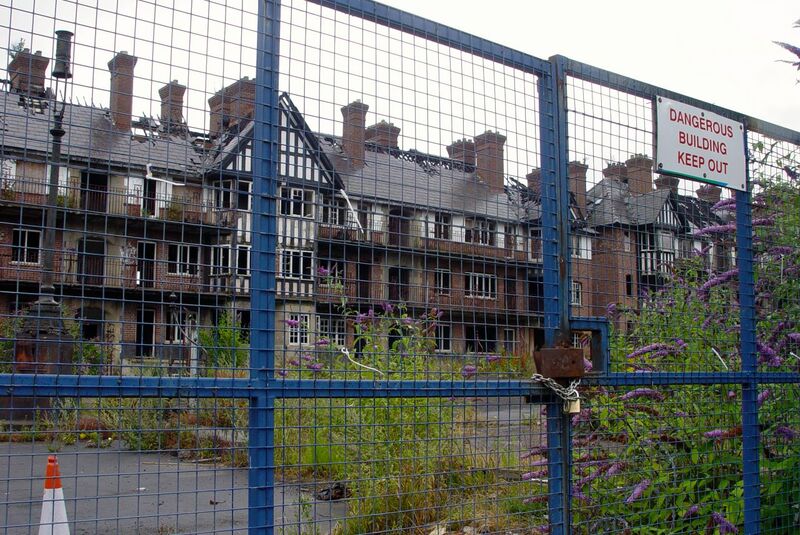 So it’s fitting really that Eldon Grove too should pass to them for its safe-keeping. 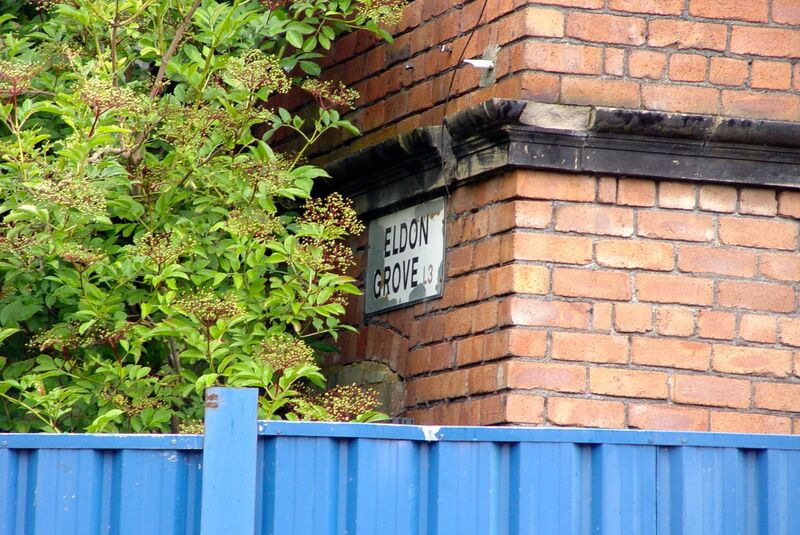 If you’ve been around this blog a while you will, of course, have heard about Eldon Grove before. 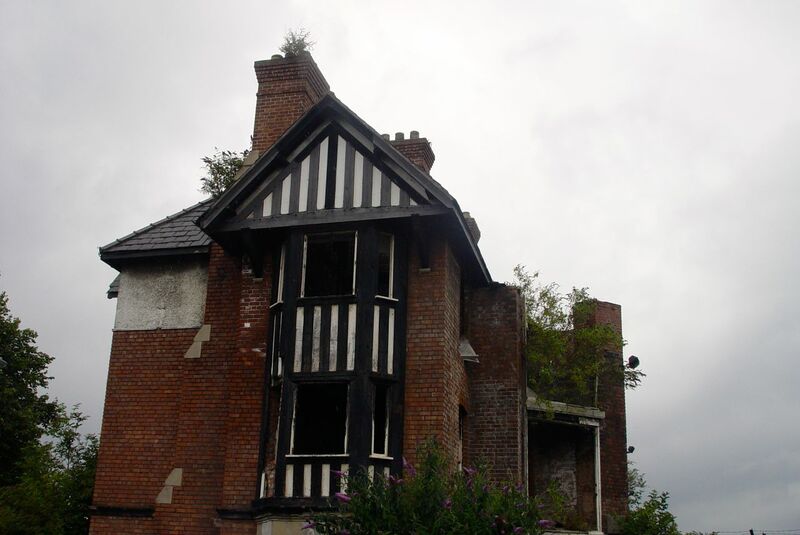 I lamented about its state and future during my North Docks walk last November. And then just the other week Sarah and I came to check on it during our 27 bus adventure. 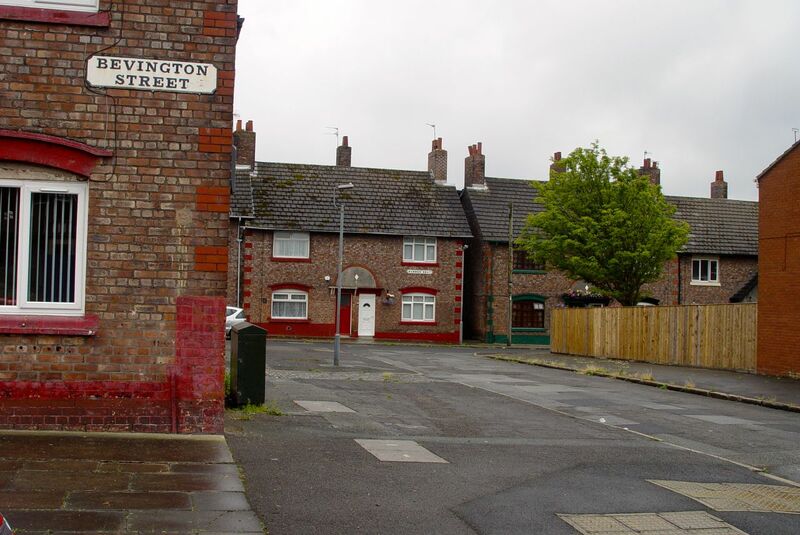 My affection for this lovely place began when I worked around Scotland Road for Liverpool City housing department in the early 1970s. Something I was reminiscing about on here just the other day. 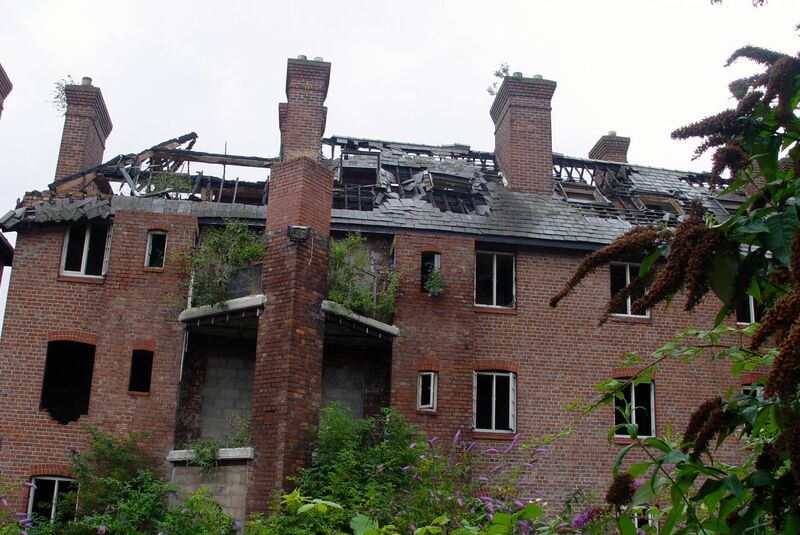 In truth, though the building was still lived in at that time it’s slow decline had already begun. 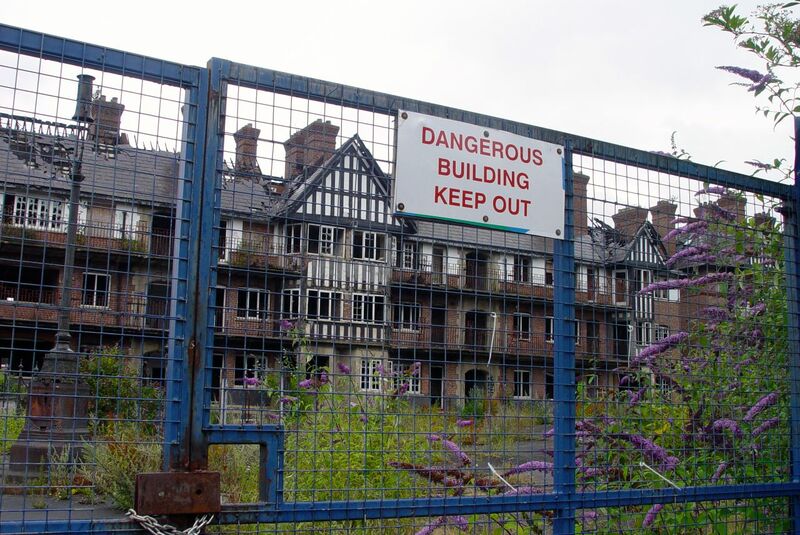 And years of poor maintenance and failed regeneration plans would eventually reduce it to the ‘Dangerous Site’ it’s known as today. But it began, in 1912, in utter splendour. Planned at a time when it was thought only the best would do for the working classes. Places to live, places to sit, stroll, read and play. For Liverpool, for the future, for all of us. 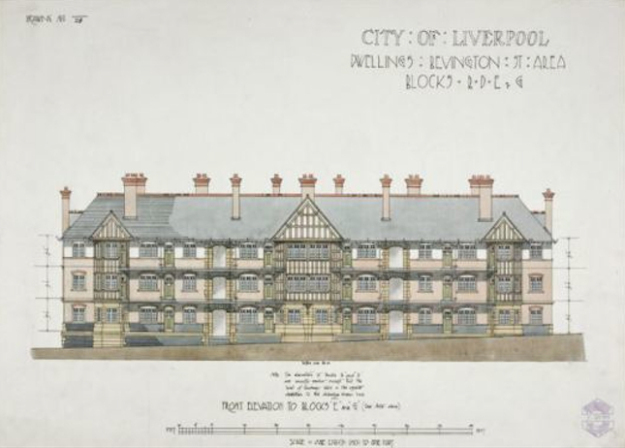 Council housing had been invented in Liverpool in the 19th century. 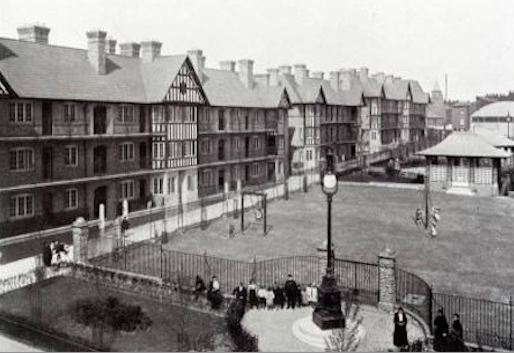 And by the early decades of the 20th century the City was building beautiful housing like Eldon Grove and its neighbouring Bevington Street and Summerseat houses. And if you’re interested you can read the history of all of this at this beautiful post by fellow blogger Municipal Dreams. 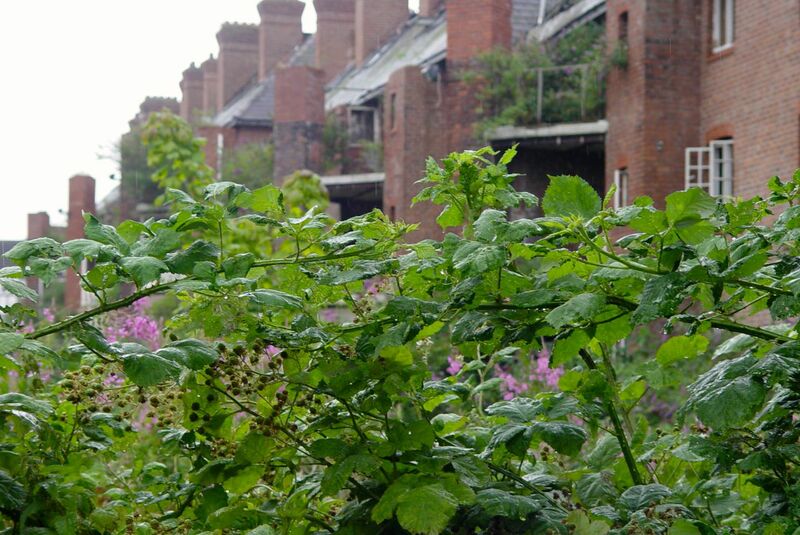 But by now, having got the good news about Eldon Grove I just have to go and have a look at it, rain or no rain. Arriving it looks like there’s just a big buddleia hedge down one side of the road. But over the plants and the fence you can see the rooftops. Then there’s a crack in the fence and it’s here. 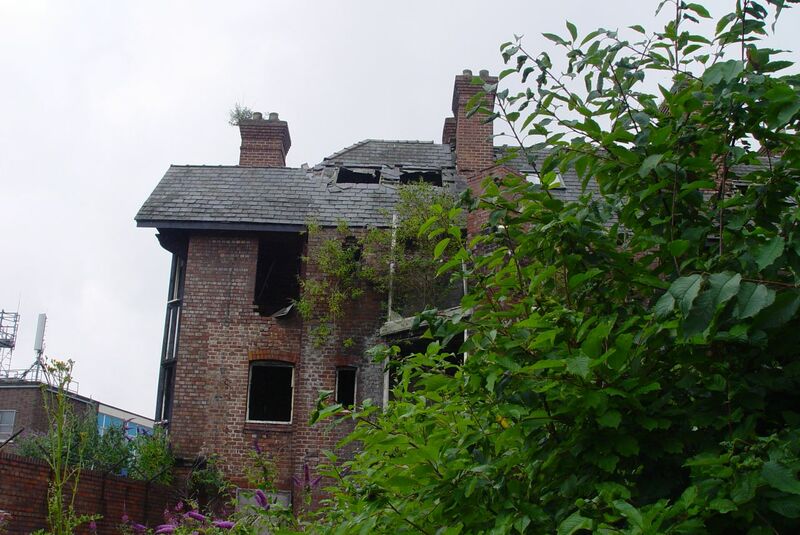 Eldon Grove, Bevington Street, Liverpool 3. The most beautiful example of municipal housing ever built? Let’s walk around it and see what we can. Pausing frequently to wipe the rain off the lens. Some of the delicate ironwork from 1912 is still here. Though clearly the rooves are in serious trouble. But the structure looks saveable. Though the site’s obviously a mess. But look at this. 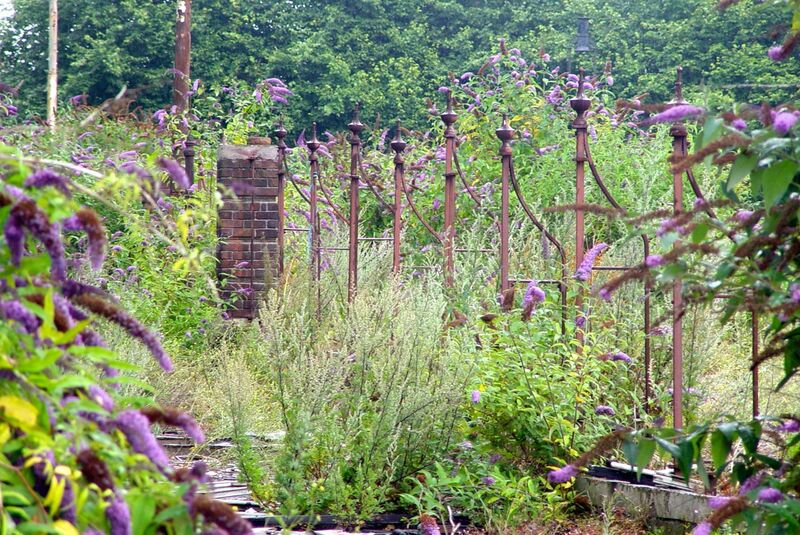 1912 ironwork in a secret garden. At this point I realise that I’m looking at the building in a completely different way from even a few weeks ago. Now I know it will be saved I’m treasuring the details, looking at it practically, working out what will need to be done. 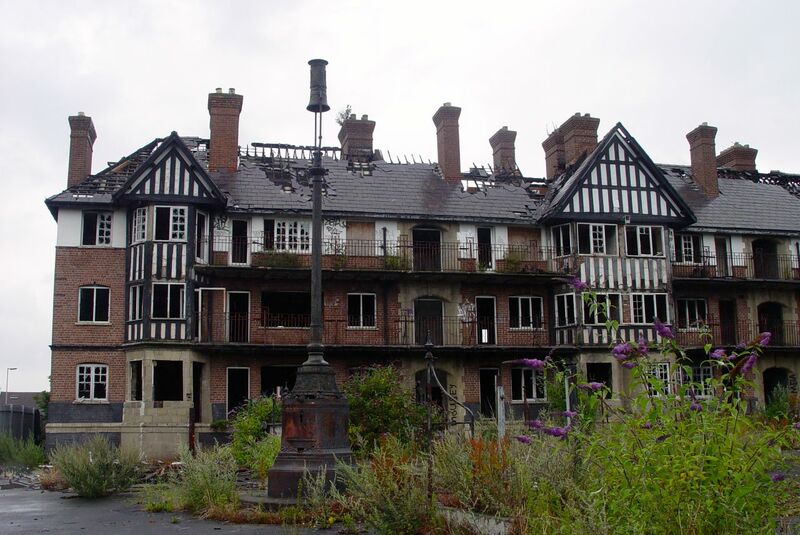 Not photographing a campaign now, I realise I might be taking the first photographs of Eldon Grove’s rebirth. Summer softening the edges of decay. But soon this will change. 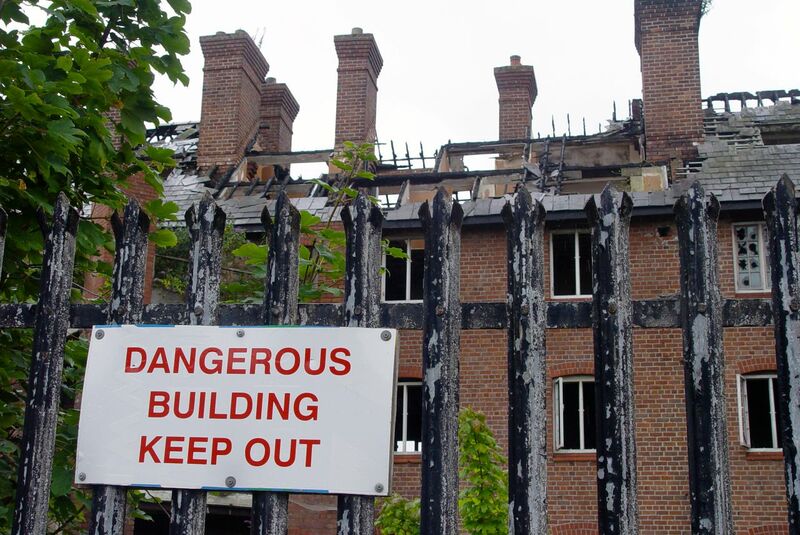 Soon Eldon Grove will be dangerous no more. There will be glass in the windows. Children will be born here. People will come to visit. But now there is work to be done. The future of this glorious place. And, I hope, keep some of this lovely ironwork. Well done Eldon Grove. Well done for standing up. 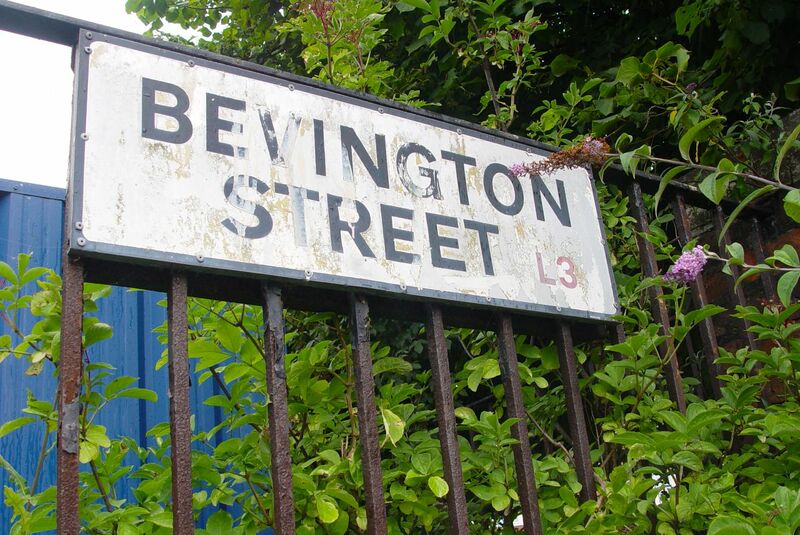 Someday soon the neighbours in Bevington Street and Summerseat will have new neighbours. 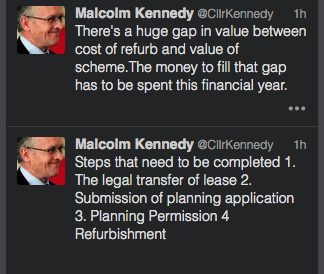 And well done to Liverpool City and thanks to Councillor Malcolm Kennedy for passing on the good news. Your future has now arrived and we place Eldon Grove in your hands. Take great care of it. 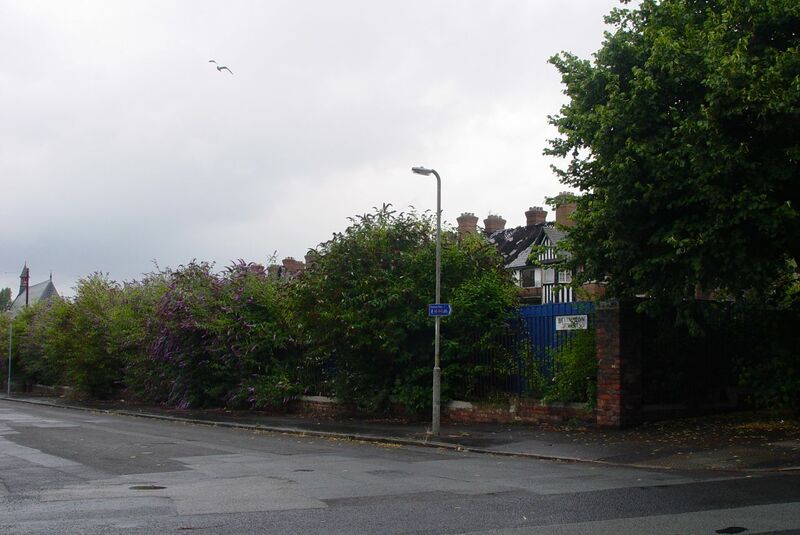 Update: As of December 2014 little movement has taken place on the redevelopment of Eldon Grove into 45 new homes. 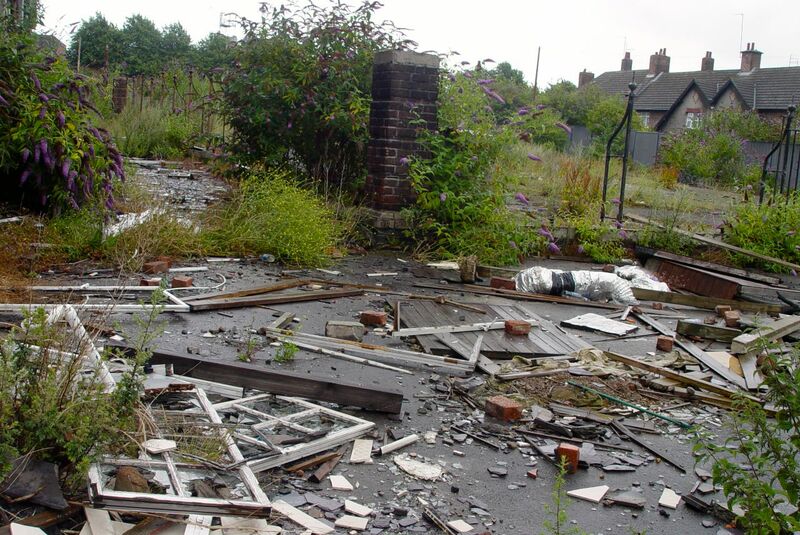 But Liverpool Council announce they are confident it will be underway by Summer 2015. As a teenager I worked in Hutchinson’s flour mills as a trucker (labouring) in Burlington Street. Me a south end lad working among all the Scotty Road guys, a great gang of fellas to work with. Well who knows Stan, maybe the place some of then lived in has now been saved? This is brilliant news. The buildings are superb. 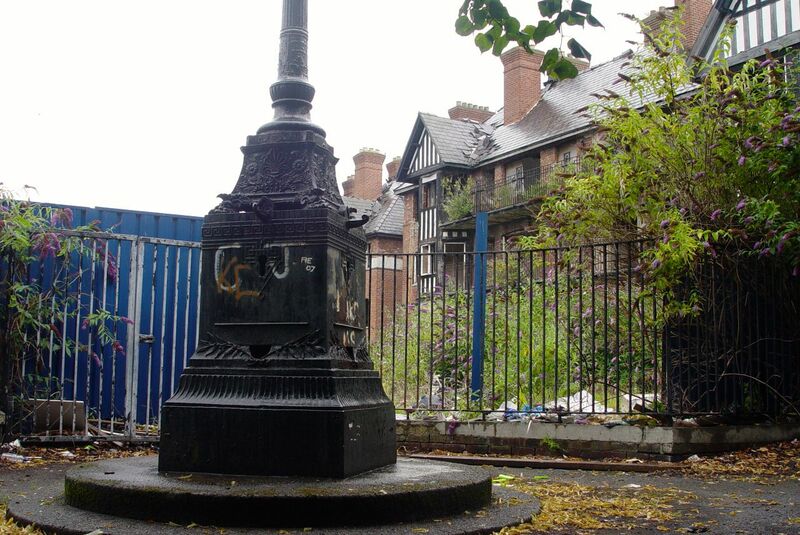 My Dad was born in Arley Street (a continuation of Summer Seat, now long demolished) He would have been 100 last October and used to talk about those buildings with great affection. As well he might Cathy. 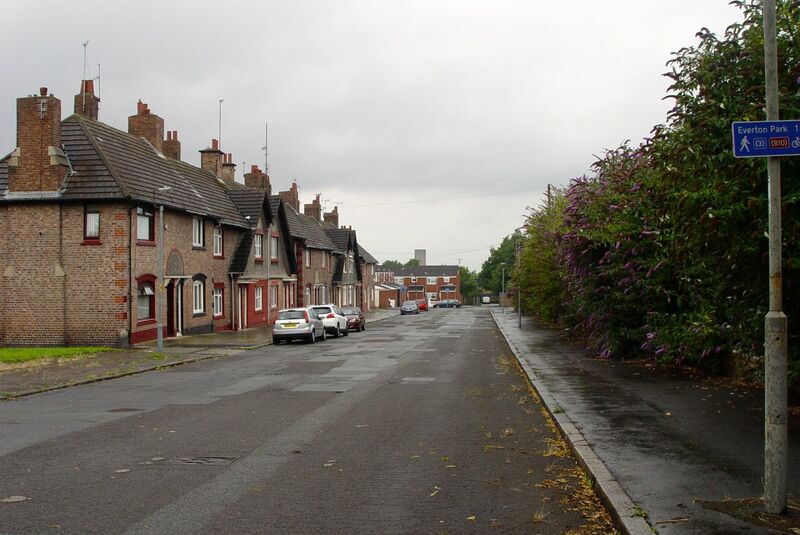 People are commenting on Twitter now who grew up in Eldon Grove and everyone is absolutely delighted. A good day for Liverpool. 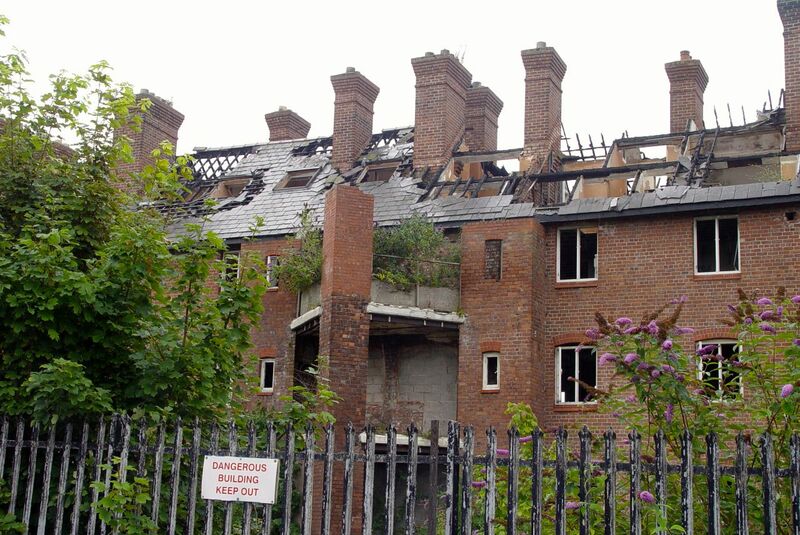 Now all we need is for Heap’s mill to be saved (http://www.liverpoolecho.co.uk/news/liverpool-news/heaps-mill-campaigners-launch-petition-7364671). The longer I live, the more I grow to despise the determination of property developers to pile it high. 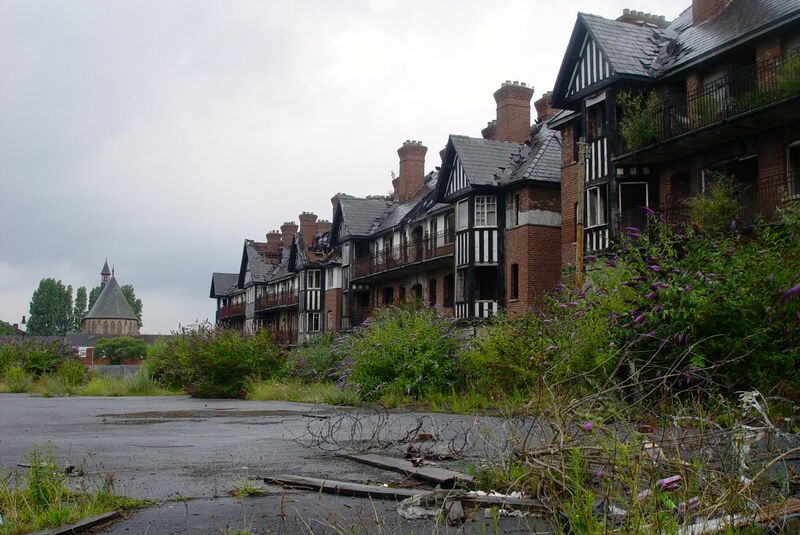 This one will destroy Liverpool’s skyline for generations (and it’s a joke – ‘apartments for ordinary Liverpudlians’). I note also that, though the new Everyman building is on the shortlist for the Stirling architecture prize, the Towering Shard is the bookies favourite. 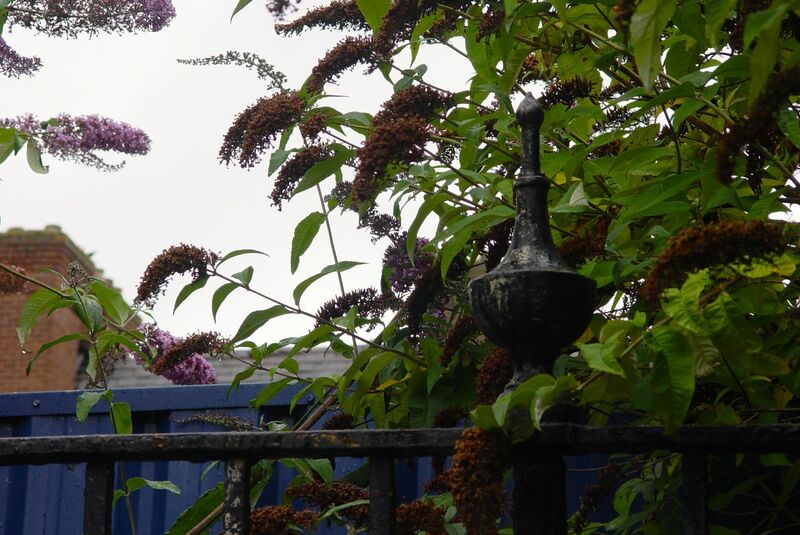 Give me the Everyman any day, with its rooftop nesting boxes for bats and swifts, its bee hives, and its contribution to the vivacity of life in Liverpool, over a steel and glass tower. 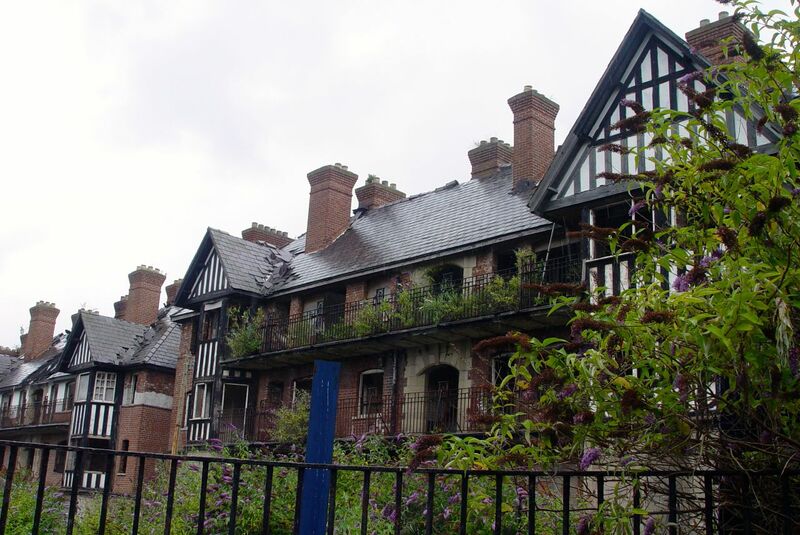 What lovely news….a beautiful building restored and not knocked down to be replaced by the modern slums that sell for prices out of the reach of ordinary people. Yes Helen, a piece of pure good news. Fabulous news, Ronnie!! The thrill extends all the way across to here, in SW France! I have goose bumps of pleasure just reading this post. I look forward to your account and photos of its progress. Let’s hope it’s not too long in starting! Apparently going for planning approval in September Lindsay. But I’ll let you know more once I find out. People here are absolutely thrilled with this. A victory for common sense, sure, but also the result of a considerable amount of negotiating, good will and good luck, I’d imagine. Thank you Euskal, lovely to hear from the Basque Country. Yes the ‘Welsh’ Cathedral on Princes Road is looking fragile at the moment. 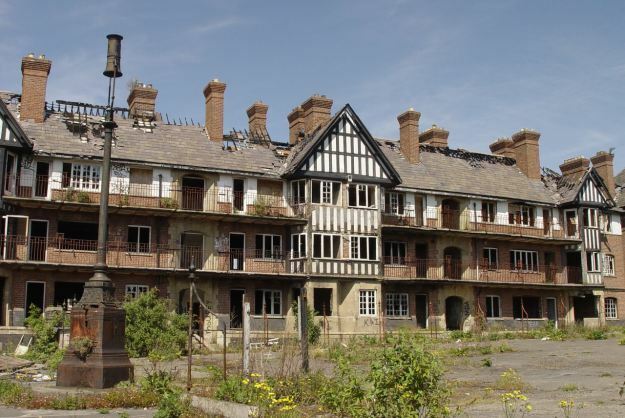 But who knows, if Eldon Grove can be saved maybe that’s next? Quality rather than cheap tacky tack! 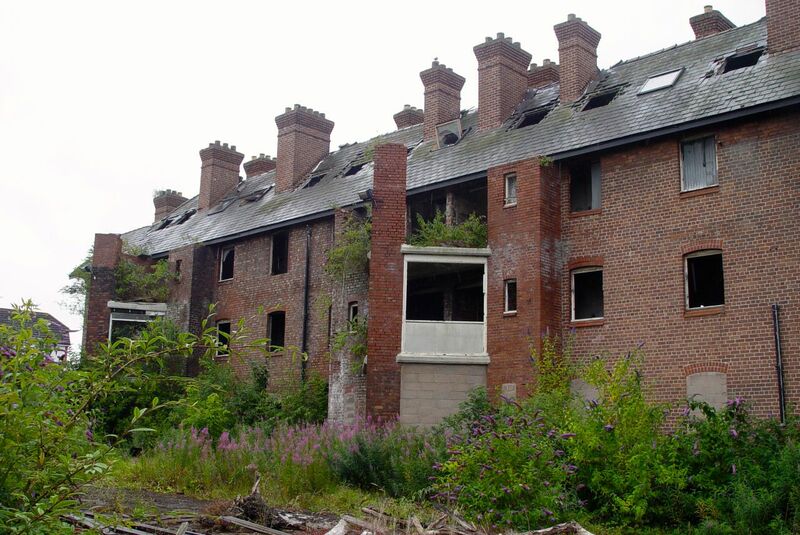 I assume that was a late days refurb of St Martin’s Cottages? If it was their original design that would make you around 200 years old now! 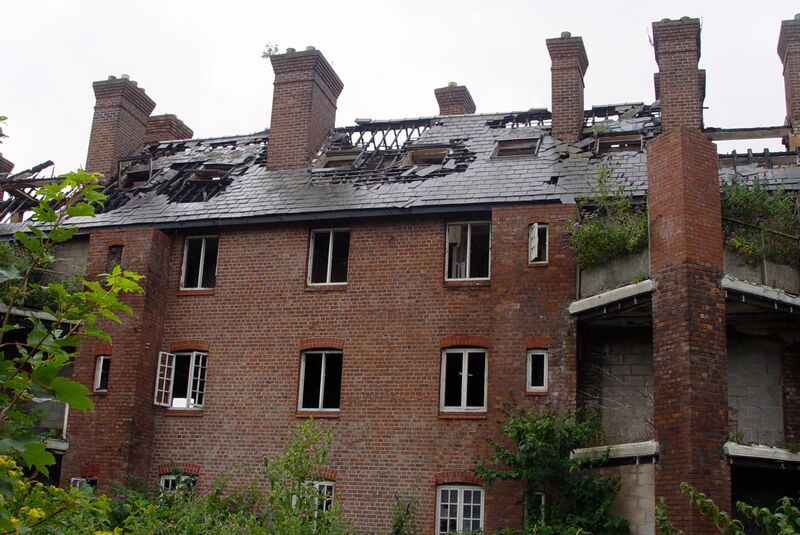 I’ve only just read your blog & was very pleased to see the news on Eldon Grove. 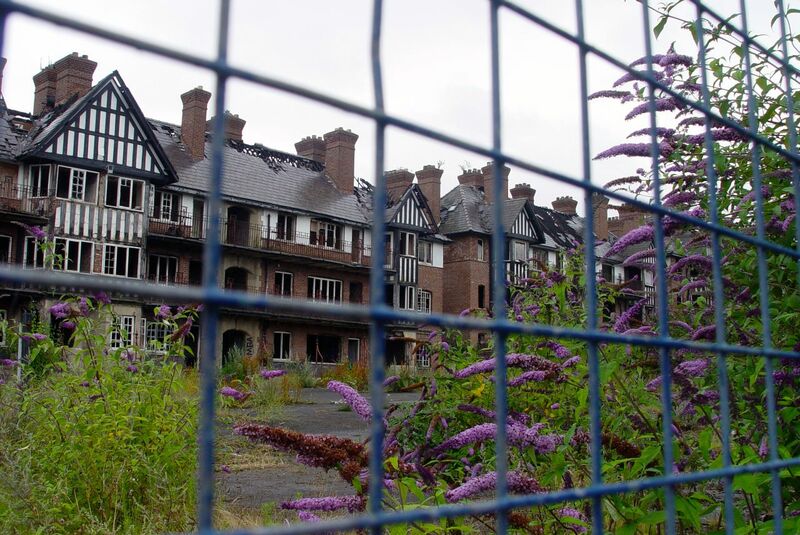 By chance I took my wife there last night (after having a look around the new Titanic Hotel) She had read about Eldon Grove in previous blogs & said it was so sad that it had got into such a state. 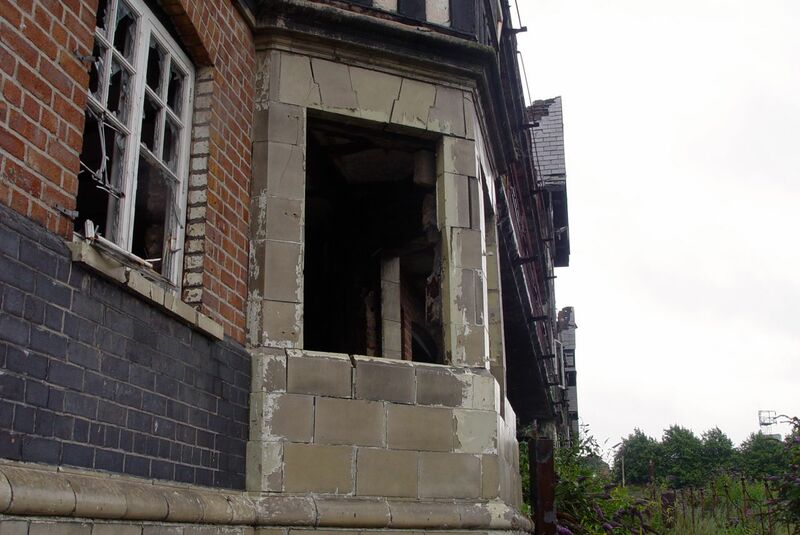 So renovation can only be a positive rather than demolition. 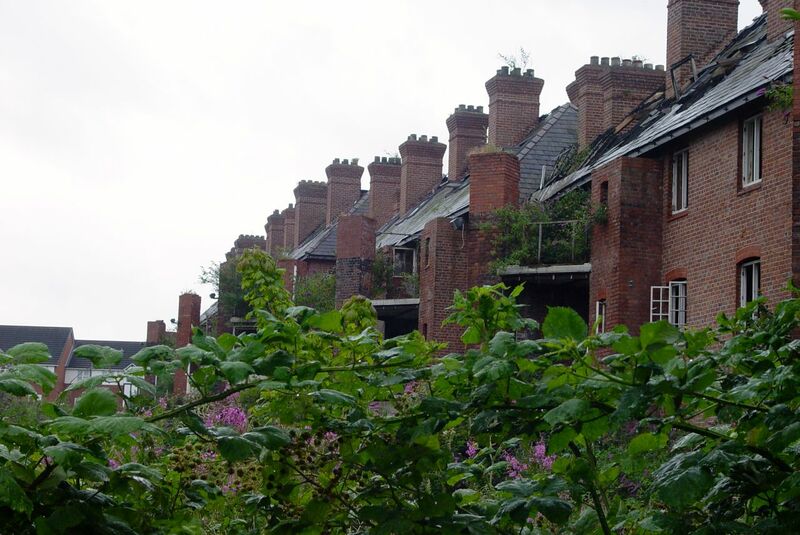 I also note the comments above about St Martins Cottages. It is a shame that they weren’t saved as one of my Gt Grandfathers lived there for a short time in the 1890’s Would have been better to see the real thing rather than the pictures on the ‘net. Hi John, uncanny that you should both go to Eldon Grove this weekend! 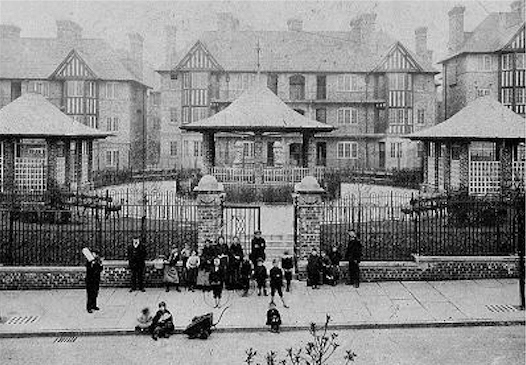 My Husbands Great Great Uncle John Alexander Brodie, City Engineer was reponsible for this building in Eldon Grove. And a great and historic building it is too. Lovely to hear from you.